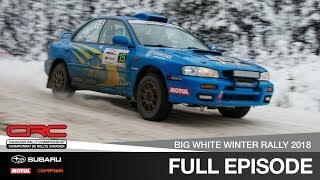 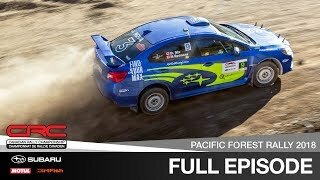 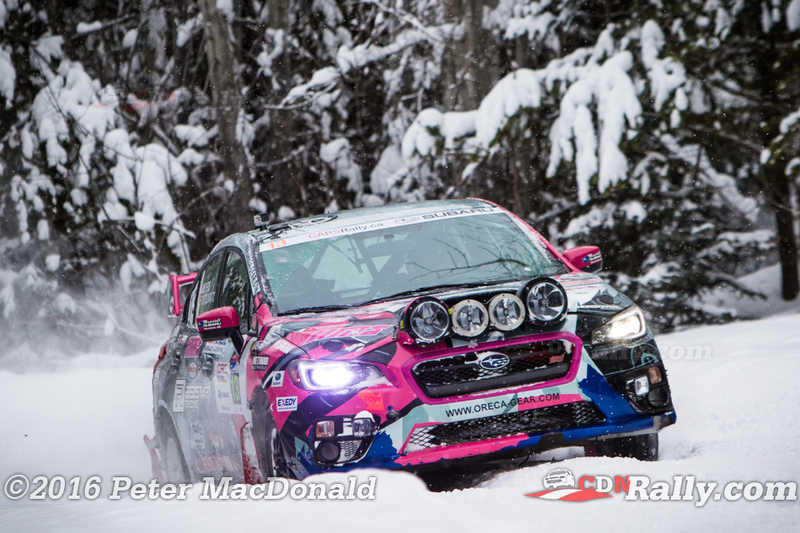 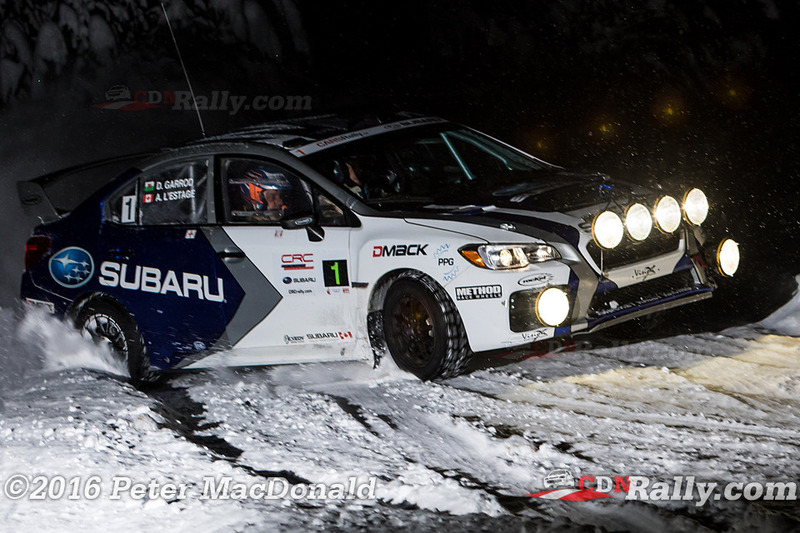 Early in the 2016 Canadian Rally Championship season, it looked as if Antoine L'Estage was going to have a season to forget.That all changed at the Big White Winter Rally, when the Quebec driver won his third rally in a row, cementing his 9th Canadian Rally Championship title in the process. 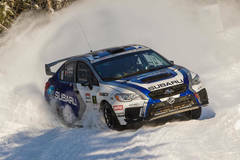 L'Estage was guaranteed the title once his closest competition, Maxime Labrie, withdrew from the event several days prior. 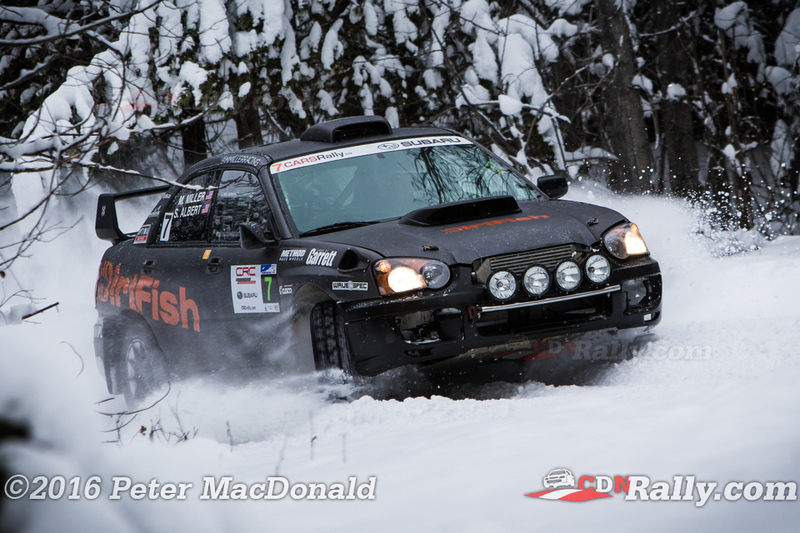 L'Estage and Darren Garrod were in control right from the start, and forged a significant lead early on. 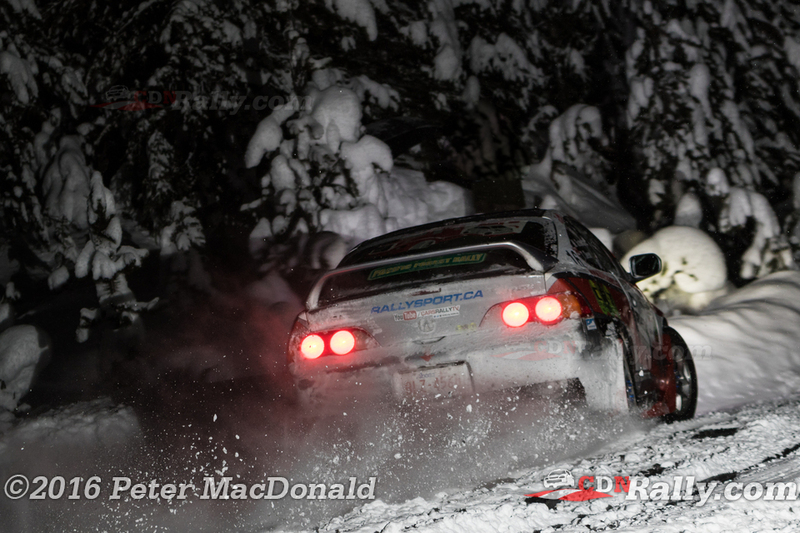 And the pair continued to push ahead as the day progressed, finishing ten minutes ahead of their closest competitors. 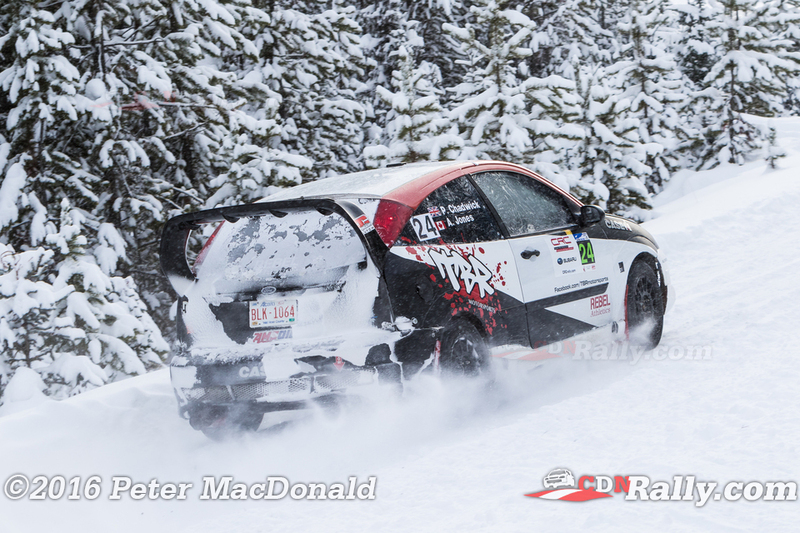 Boris Djordjevic capped off a challenging year of his own with a second place finish at Big White. 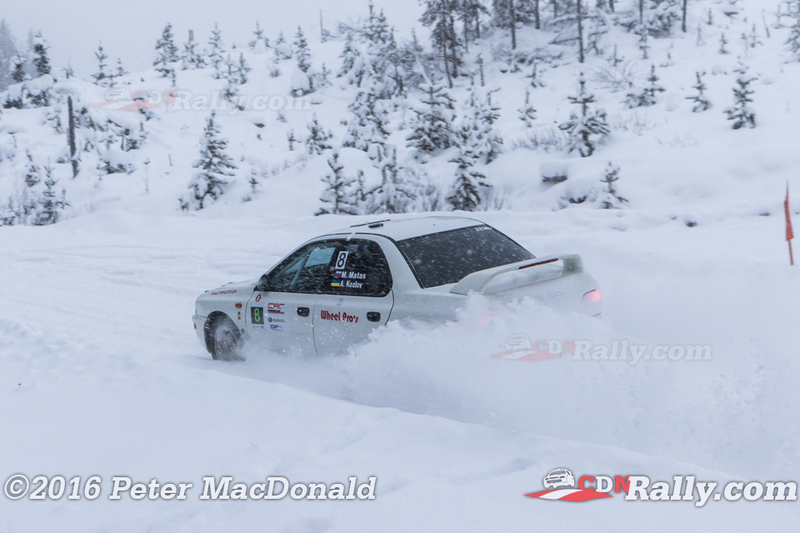 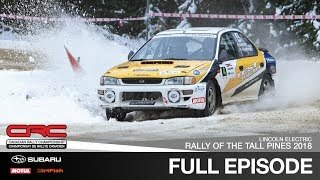 He and co-driver Peter Brook battled with Alex Kozlov and Martin Matas through most of the stages, but took hold of second place after Kozlov went off into a snowbank. 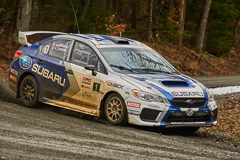 Agatino Fortunato and Phil Meyers rounded out their season with third place. 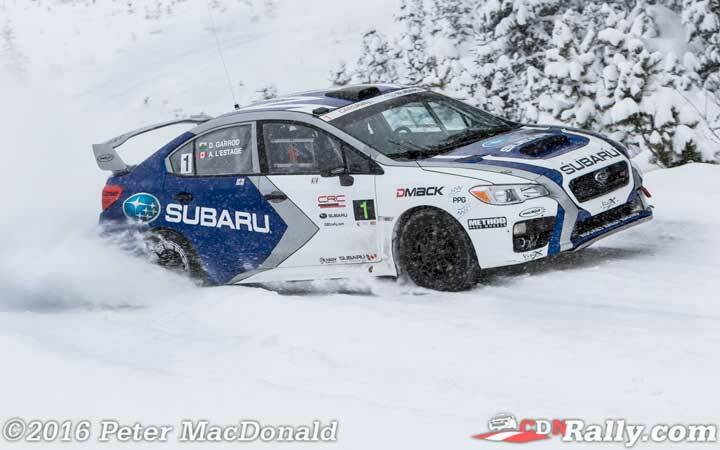 The Washington-based crew rode a consistent pace to their first ever Canadian podium, leapfrogging several other competitors along the way that had gotten themselves into trouble. 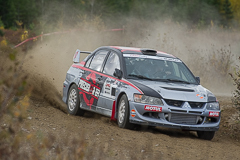 The pair also took home the Production 4WD Championship. 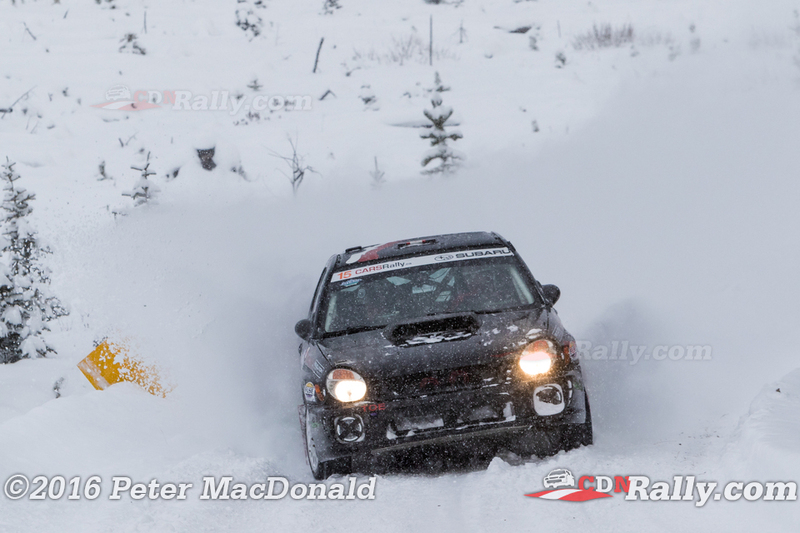 First in 2WD went to Jason Bailey and Shayne Peterson. 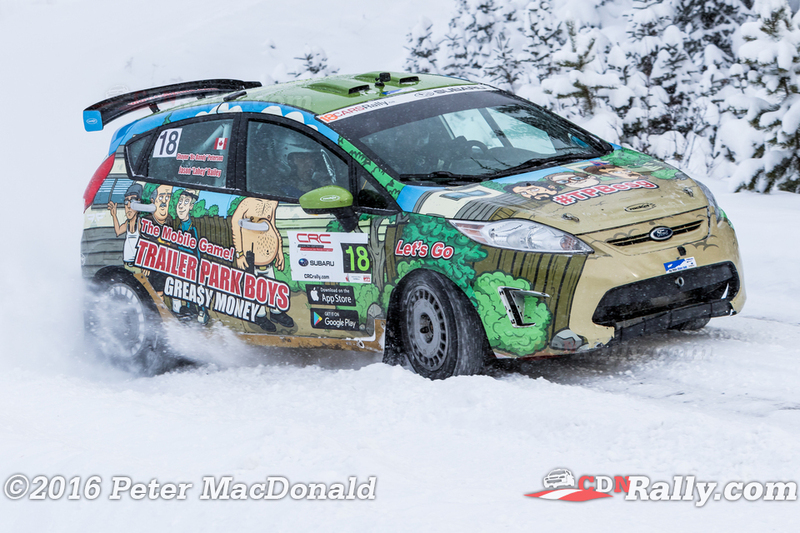 The Ford Fiesta crew had already secured the National 2WD title, but put in a good showing at Big White, climbing to the top step of the podium once again. 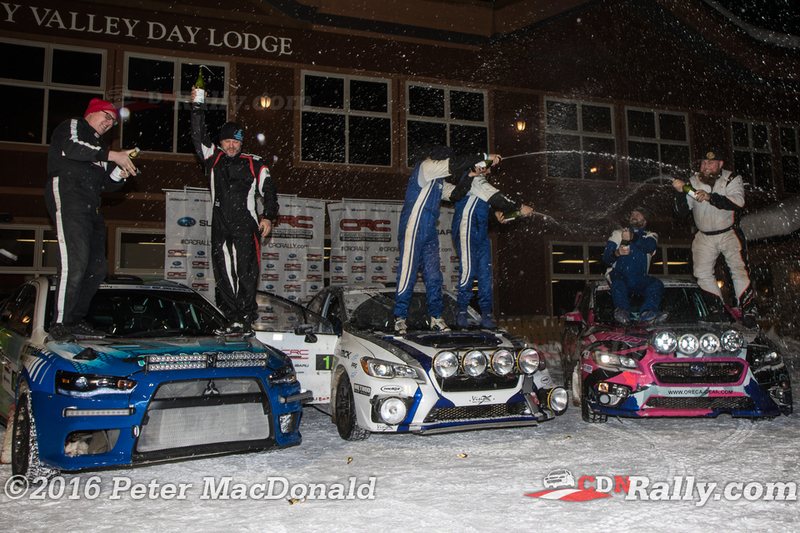 Adam Jones and Pete Chadwick finished second in 2WD, with Jeremey Foster and Brandon Liang rounding out the podium with a third place finish. 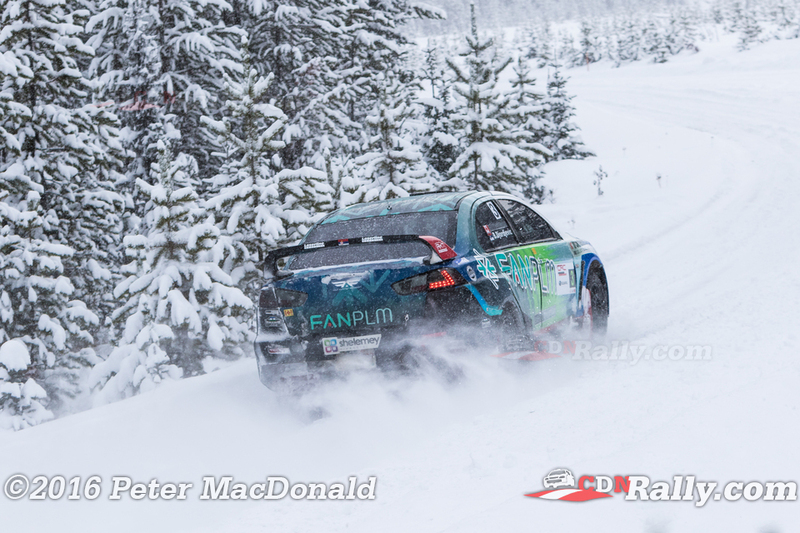 The Canadian Rally Championship's short off season lasts until early February, when the 2017 season kicks off at Rallye Perce-Neige in Maniwaki, Quebec.